Melissa Cox joined Southern Veterinary Partners in 2019 and serves as Regional Operations Director for Tennessee and Mississippi. 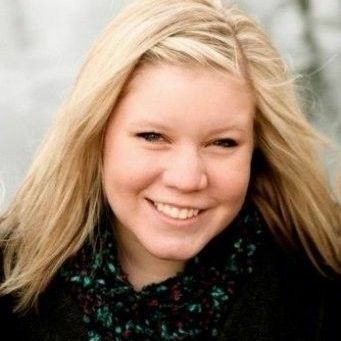 ​​​​​​​Melissa is a St. Louis native and attended Lindenwood University majoring in Education. While attending college, Melissa started working at a veterinary hospital as a receptionist then moved into vet assistant and eventually office manager. During that time, she fell in love with the veterinary industry and used her love of teaching to move into the talent and learning department for the national veterinary company she was working with at the time. After 4 years in that role, Melissa moved into operations for the same company, where she worked for 6 years. She resides in the Nashville area with her husband Matt, 2 sons Jackson and Reid, and their Yorkie mix Louie. She enjoys yoga, reading, Cardinals baseball, Blues hockey and spending time with family.